Top off your tree this year with the fun of Duck Tape®! 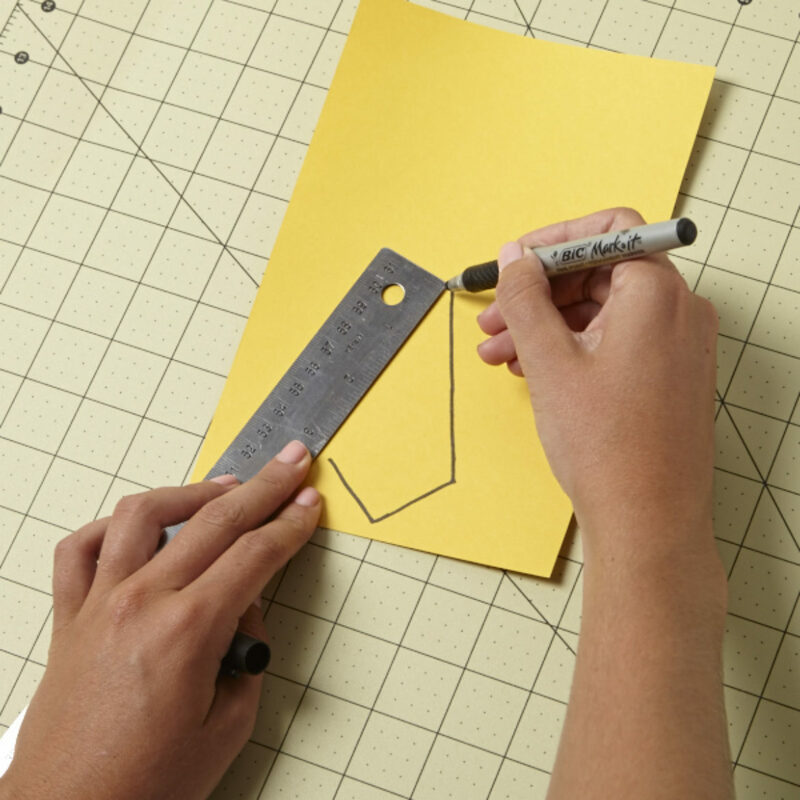 Draw a kite shape on your card stock, making sure the two long sides measure 3 in. 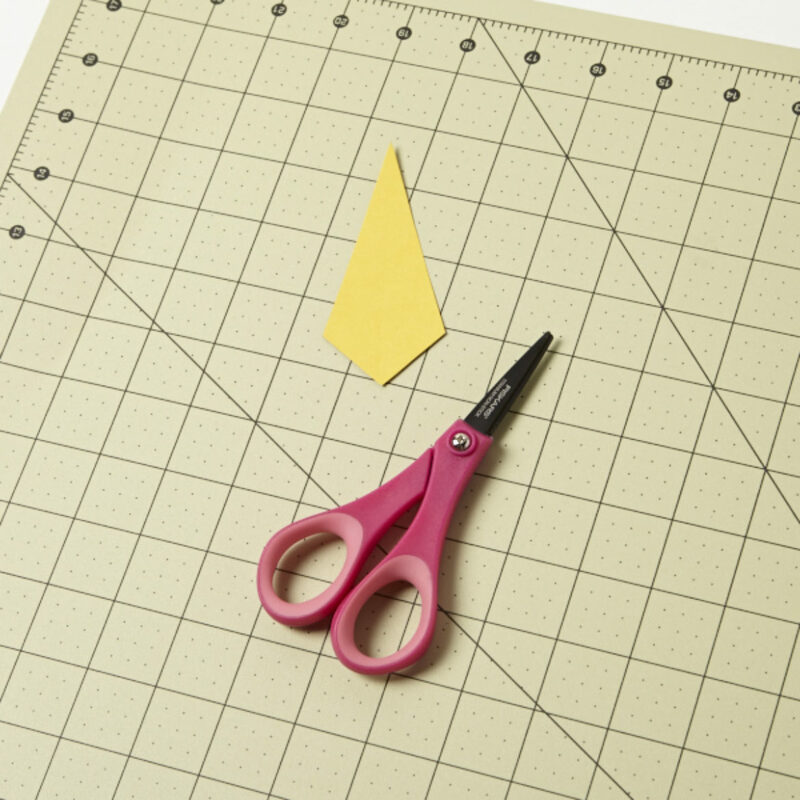 and the two shorter sides measure 1 in..
Cut your kite shape out and use it as a stencil to create a total of 12 identical kites. 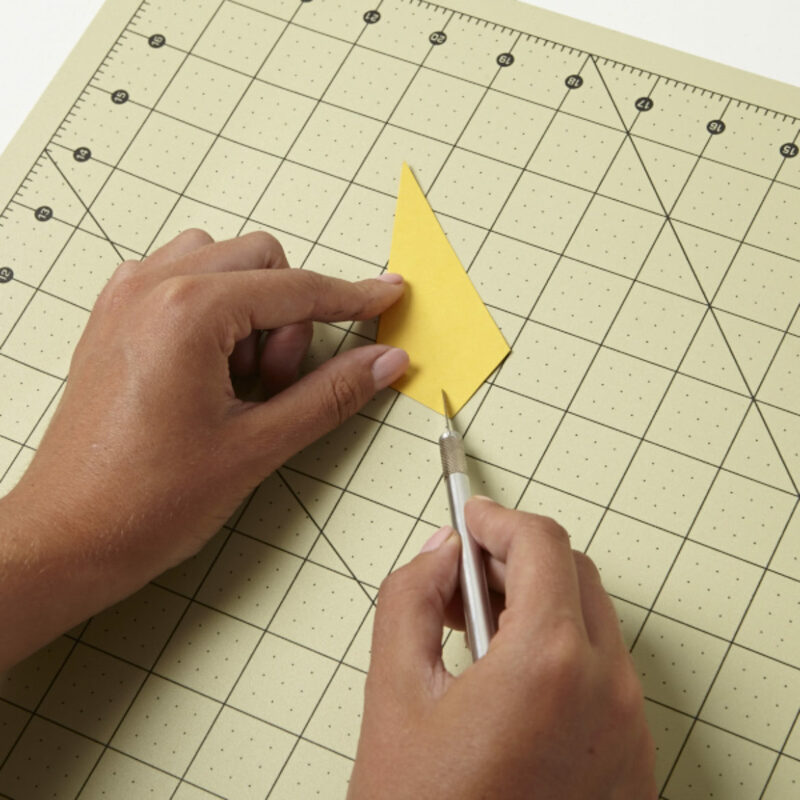 Using your craft knife and ruler, lightly slice a line down the center of each kite shape without cutting all the way through. 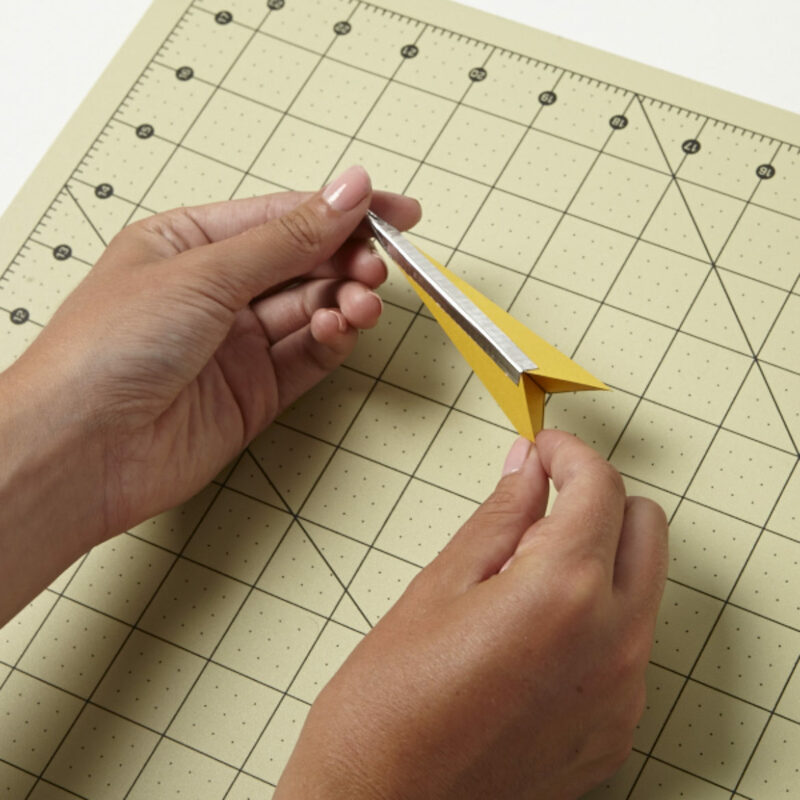 This will allow your kite to fold easily. 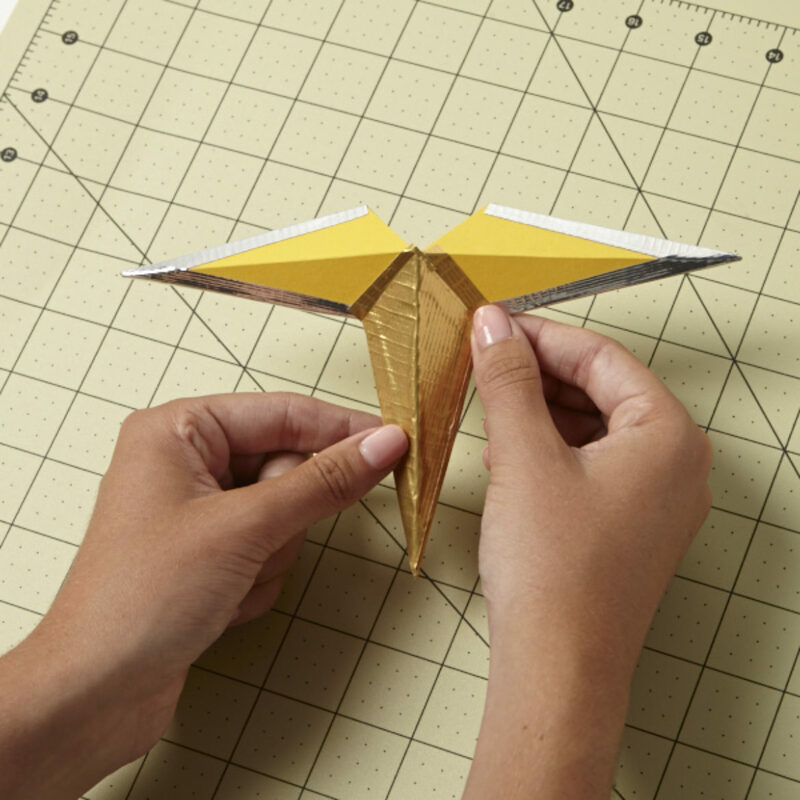 Fold each kite along the line you just created with your craft knife. Repeat this for all of your kites. 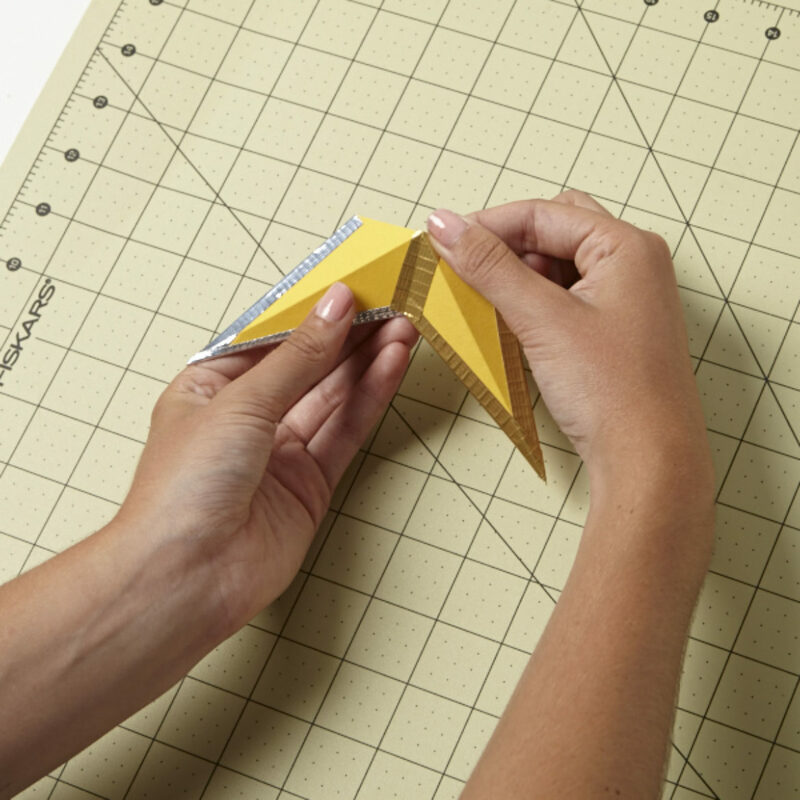 Put two of your kites together and tape both of the long edges together to create a 3D shape. Repeat this step so you have a total of six 3D shapes. 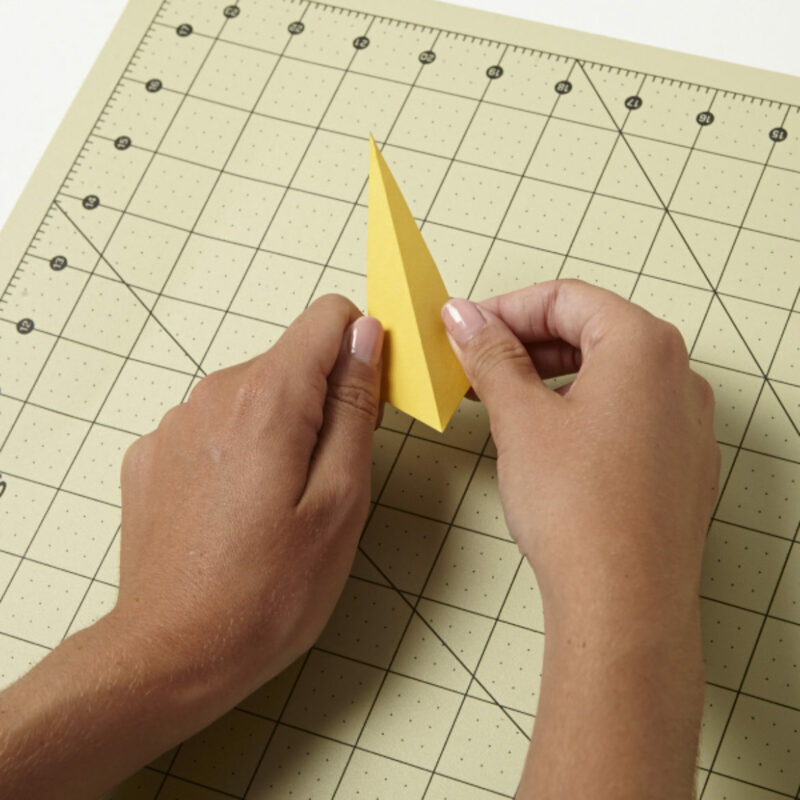 Begin taping the 3D shapes together with .5 in wide pieces of Duck Tape®. Once you have three pieces taped together, cover the middle piece with Duck Tape® to add stability. 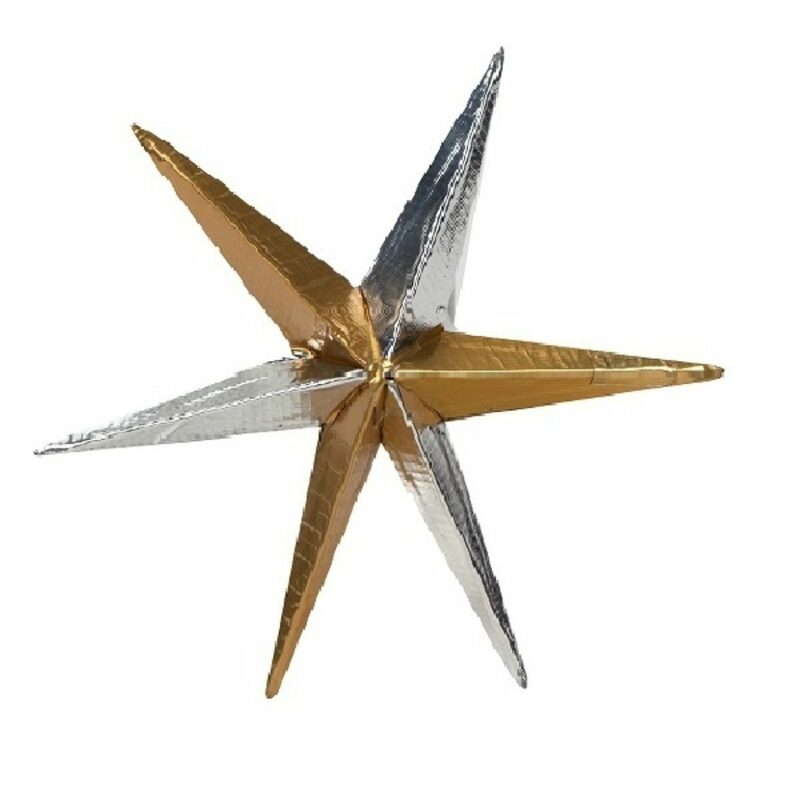 As you continue to add a point to the star, make sure to cover the new middle piece with Duck Tape®. 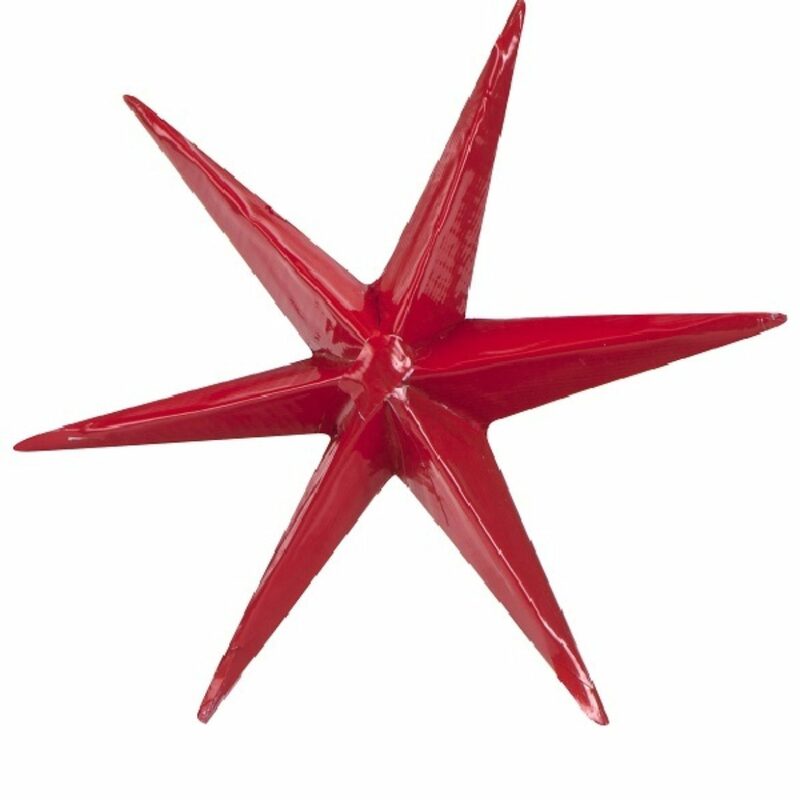 Once you have your star put together, finishing covering the last points in Duck Tape®. Repeat these steps with different colors, prints and sizes. 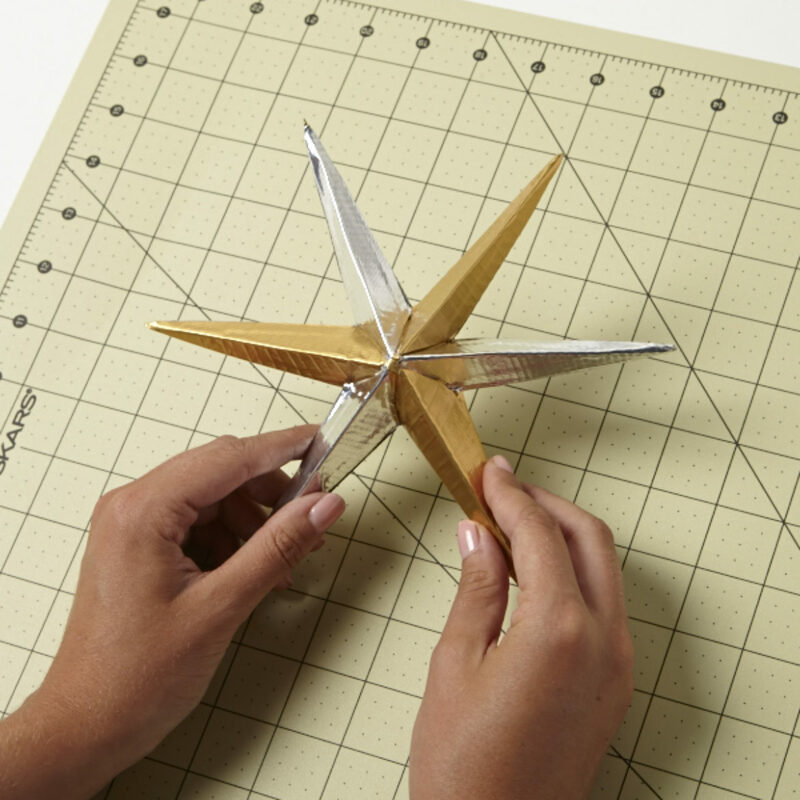 Add wire to your stars if you want to hang them, too! Make a wallet that you can take wherever you go! What's better than bacon? That's right, a bacon-styled envelope using Bacon Printed Duck Tape® of course! Bring your love for spring indoors with these colorful Duck Tape® hyacinths!